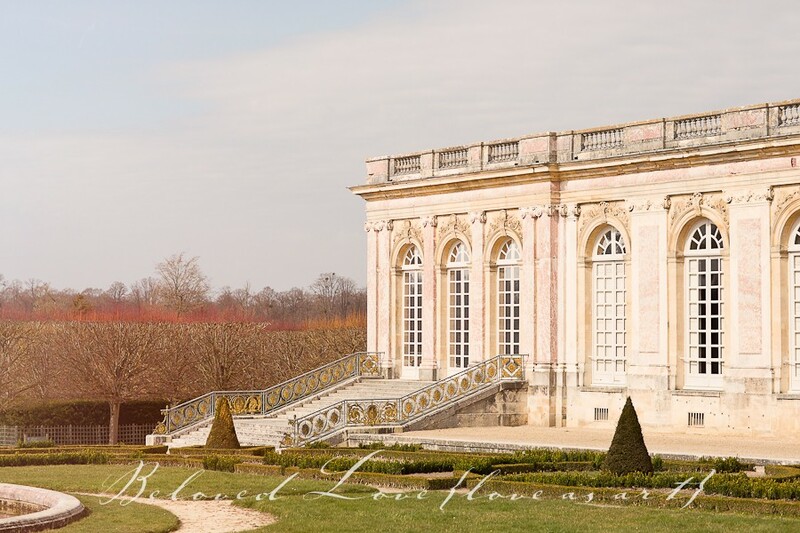 Versailles is the home to one of the most famous palaces in the world. It’s a great little town in it’s own right but of course the palace and it’s gardens are the biggest attraction! 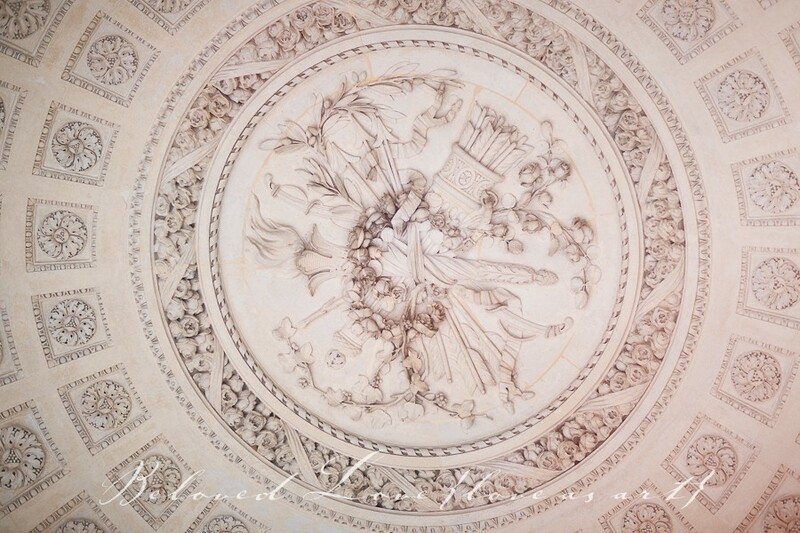 Château de Versailles is just one of the most magical places on earth! You have your pick of several historical homes and the most amazing array of gardens and fountains in one location and they even have a lake! It is a must see for anyone coming to Paris. 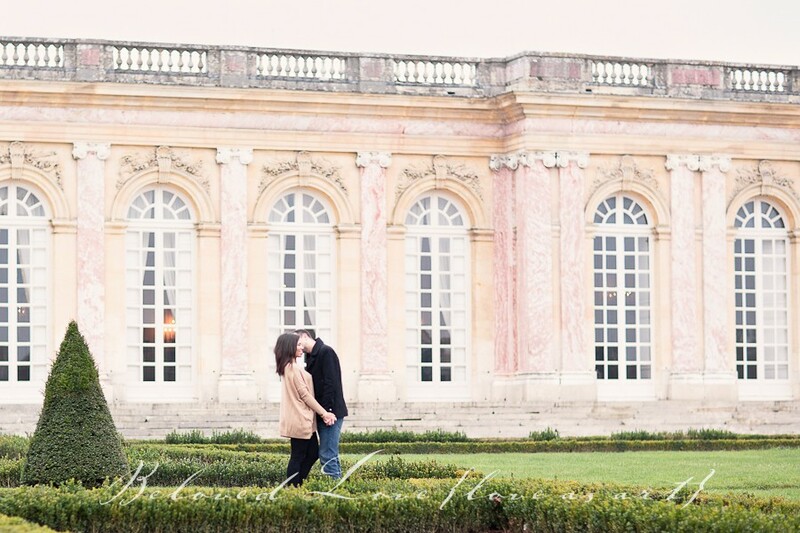 This gorgeous engagement session image was taken at the temple de l’Amour which is in the Petit Trianon part of the garden, you can see the Petit Trianon behind in the 2nd photograph. The Grand Trianon is set within its own park. The pink marble is just gorgeous! A must see when you visit the chateau! 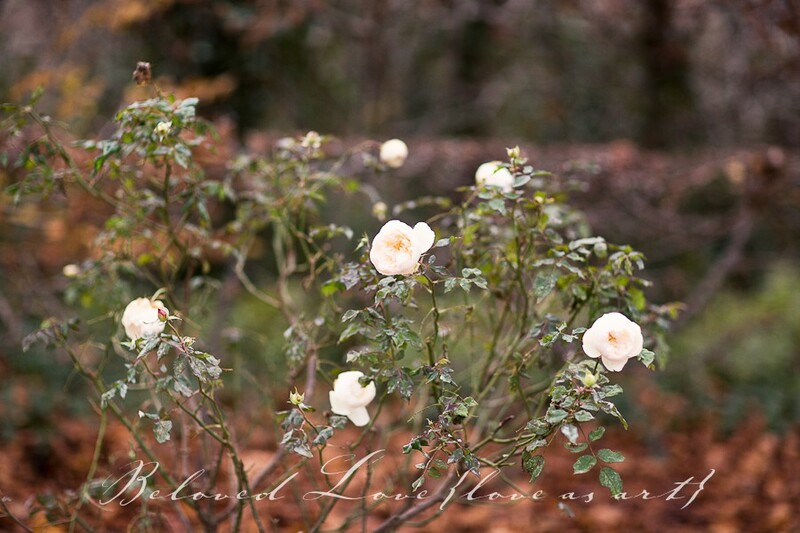 Would you believe we even saw roses in bloom in December in the gardens? I know quite a shock! The weather is not always amazing in Versailles or Paris but even on a cold, foggy December afternoon we had a lovely session. Essential to have a photographer who is skilled in all types of lighting! The level of detail is astonishing! You have never seen so much beauty in one place! (or gold leaf) I have been several times and still have not seen everything! Getting married in Paris? I would love to meet you and take part in the most special day of your life! I am available to capture your wedding in my unique Fine Art style, please do get in touch, I can’t wait to meet you. I am also available for engagement and beloved couple sessions in Paris and the rest of France and beyond. If you are traveling into Paris or Versailles from abroad I am happy to help with your plans so you can get the most of your stay. More about Versailles coming soon to the blog! I love to read your comments and sharing is lovely! Beautiful images. such a lovely place to be. I’d love my engagement images to be in such a beautiful space. What a stunning location to enjoy being in love! The photos are fantastic. You captured them and the surroundings perfectly! Thank you so much Arica! Wow! What gorgeous engagement photography! These are stunning. 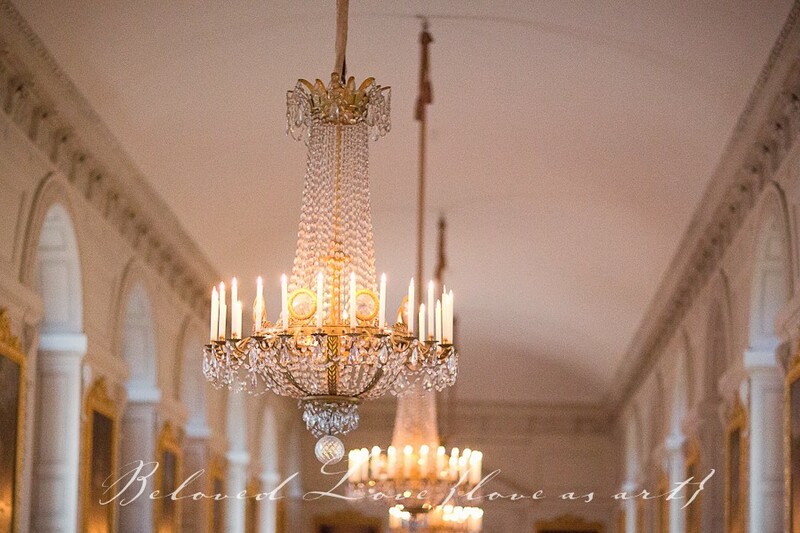 The palace is both romantic and regal. Merci Sarah! It really is a romantic location! Holy gorgeous. These are beautiful engagement photos! I love that response Payal! Makes me happy to read that, thank you! 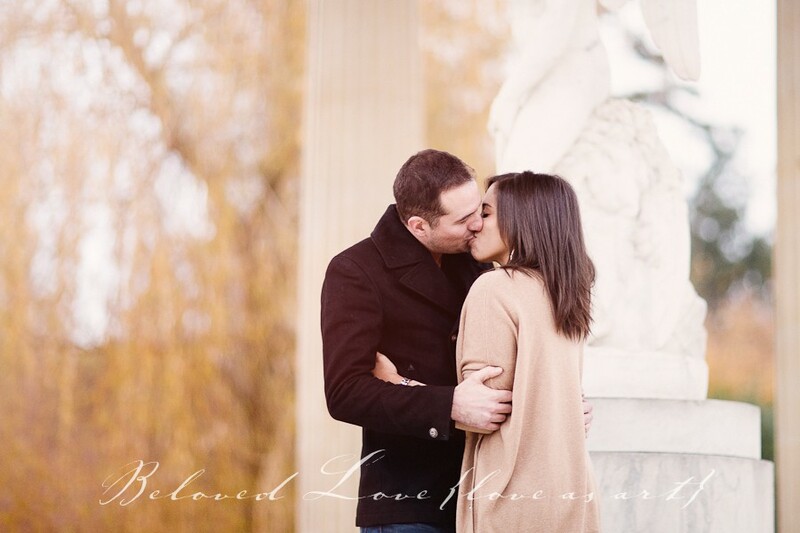 Wow this is amazing, I love this Paris location for this engagement session. Your work is just stunning, I found a photog favorite of mine! what an incredible engagement session!!! amazing! 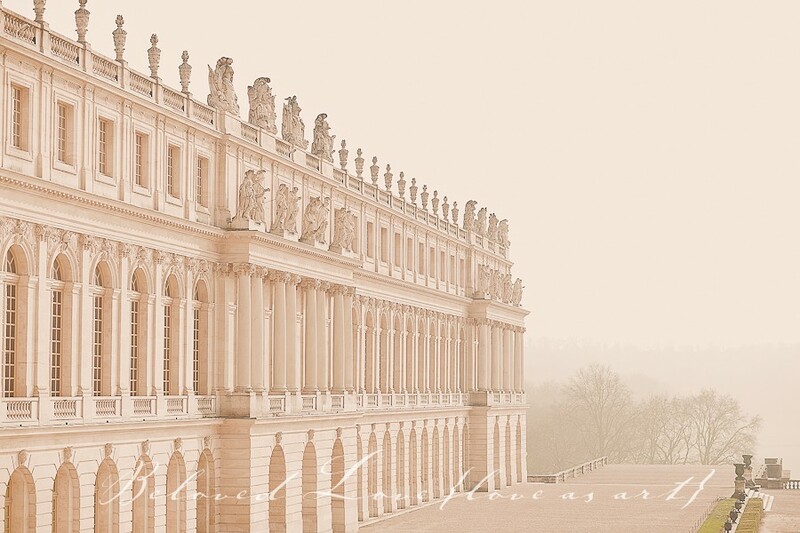 This is such a beautiful location for weddings in Versailles France and the fog gave these photos such a mystical, magical effect. This couple is so lucky to be photographed by such a talented wedding photographer! Glad you liked the fog Giselle. We had hoped for sun but you know, this is Paris weather, it’s often overcast! And thank you for your sweet comment, it means a lot to me! Great session, and beautiful surroundings! I literally gasped when I saw that first photo, it’s so incredibly beautiful! I love how soft and sweet these images are. You did a lovely job of capturing the connection between this beautiful couple. Gorgeous images, simply stunning backdrop for an e-session! Gorgeous location! It’s a place I can only dream to visit! Come visit! It will be worth it! These are gorgeous and what an amazing location! I LOVE! These images are stunning! Good work! That architecture is seriously AMAZING though! Laura I could go on for days too, the place is amazing! These are gorgeous, so romantic! Wow! So romantic! The location, the light, the images! Beautiful! Oh. my. gosh. I sighed when I saw these images. Very romantic and reminds me of Pride & Prejudice. Don’t mind me, I’m just pinning a ton of them! so glad you enjoyed them Kerry!